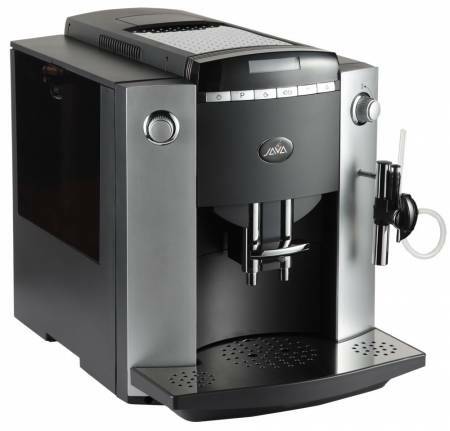 Create the perfect cup of espresso that a barista can’t beat with this 1330W espresso machine. This fully automatic espresso coffee machine is equipped with both a brewing and grinder unit. It is designed for efficiency and convenient operation. The 23000-061 comes with a coffee grounds container, drip grate, and drip tray. It features a sleek, attractive design perfect for your restaurants, office establishments, and coffee shops. This machine is easy to operate thanks to its programmable keys and LCD display. This model is guaranteed to fulfil the needs of your commercial establishment by preparing quick, hot and delicious espresso-based beverages. Weight: 9.5 kg / 20.9 lbs.